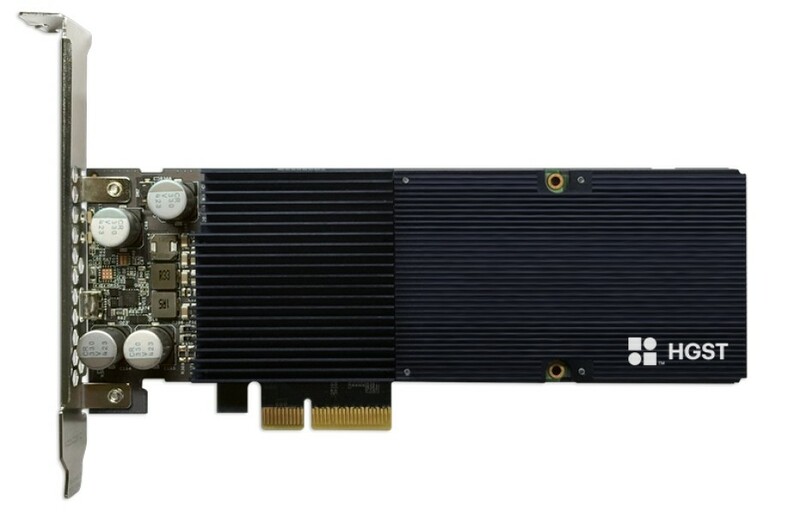 The UltraStar SN150 SSD is a half-length card that is among the first ones to come equipped with VMware NVMe drivers. 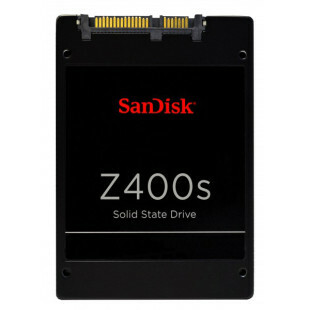 The new line is available in capacities from 1120 GB to 3820 GB. Thanks to its Virtual SAN certification the HGST UltraStar SN150 is four times faster when reading and two times faster when writing compared to a SAS solid-state drive. Performance-wise the UltraStar SN150 reaches 3000 MB/sec of read speed, 1600 MB/sec of write speed, 743K IOPS when reading and 140K IOPS when writing. Western Digital says that the UltraStar SN150 can endure daily writes of three times its capacity for a period of five years.